Duke Robillard the prolific Rhode Island based guitarist, vocalist, songwriter and producer is at it yet again. Robillard toggles between his own Blue Duchess label and Edmonton, Alberta, Canada, based Stony Plain Records who released Calling All Blues on September 22. 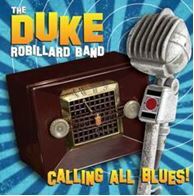 Usually, any release by Robillard is cause for celebration and he keeps his fans in a celebratory mood as no blues artist has released more material in the past 25 years or so than the Duke. However, as the name implies, Calling All Blues is either an ambitious eclectic project or an unfocused potpourri of styles thrown at the wall to see what sticks. As to be expected, not everything stuck. In the case of Calling All Blues almost nothing stuck. Robillard managed to stay away from his many strengths and made an entire album of material that feels like he was reaching blindfolded in the wrong direction. That direction is an overtly contemporary popish sounding album that simply doesn’t work. One would have to go all the way back to his 1994 Point Blank release entitled, Temptation to hear such a clunker in Robillard’s impressive catalogue. As a lifelong Duke devotee, I prefer his albums which exhibit much more cohesion and focus. Albums such as 1990’s After Hour Swing Session, 1998’s Dukes Blues, 2004’s In a Blue Mood: the Songs of T-Bone Walker, 2010’s Tales from the Tiki Lounge and 2011’s Wobble Walkin’ are just a few releases that come immediately to mind which fit that mold. When Duke focuses on different blues based musical dialects for an entire album he invariably comes up with something special. On Calling All Blues, Robillard again called on musicians he has worked with for years. He is joined by drummer Mark Teixeira, bassist Brad Hallen and keyboard player Bruce Bears. Bears takes the lead vocal duties on perhaps the album’s finest moment, a jazz infused blues entitled Confusion Blues. The Duke Robillard band is joined by the current edition of the Roomful of Blues Horns on a few tunes, which at the moment consists of trumpet player Doug Woolverton, tenor and baritone man Mark Early and the only original Roomful member, alto sax man Rich Lataille. Vocalist Sonny Crownover again makes welcome contributions as she has done in recent Robillard projects. Then there is the guitarist Duke Robillard who again demonstrates that he can take on virtually any blues dialect with aplomb. Yet even these exceptionally talented musicians can’t overcome some very mediocre material. The bottom line is that this big Duke fan wishes the musical travelogue mapped out here by Duke picked its various destinations more carefully. 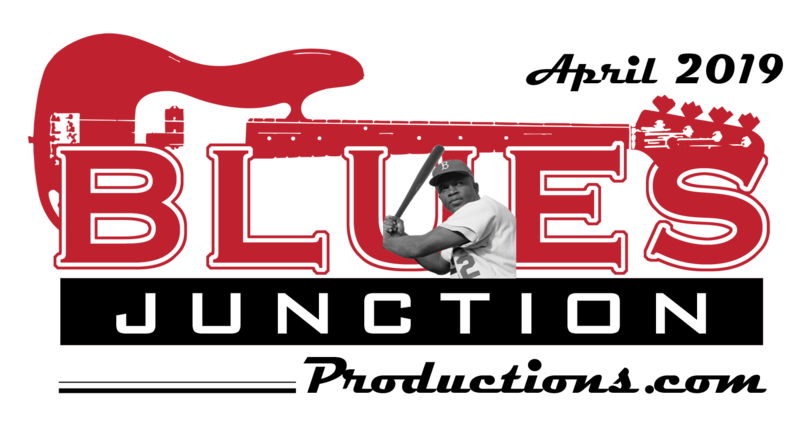 The good news is that the great Duke Robillard has another project waiting in the wings that is scheduled to be released on his Blue Duchess label and it should constitute a return to form by one of the true blues giants of the past 40 plus years.